Surrounded by the high peaks of the Andes, our vineyards are located in the heart of Mendoza’s Luján de Cuyo and Uco Valley. 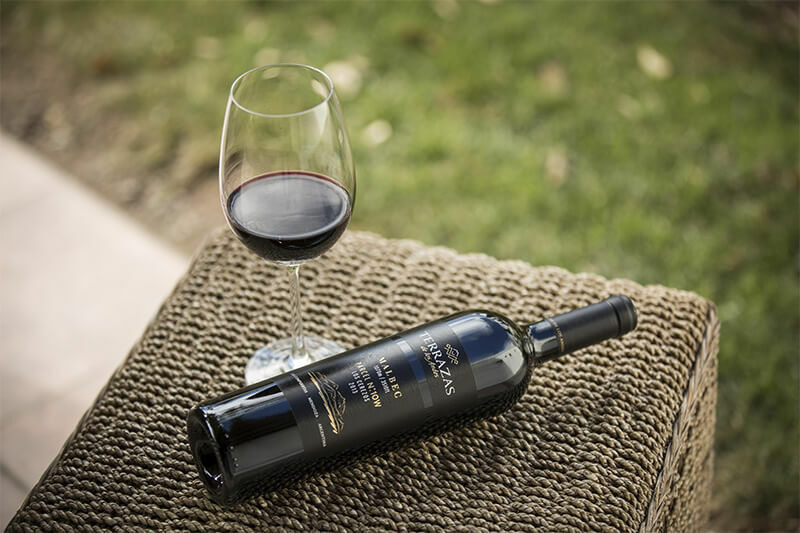 Our wine is the story of our bond with the land, and the orchestration of extreme forces of nature to create a unique harmony. High altitude means warm, sunny days for grapes to flourish, followed by cold nights that slow down their ripening. It also limits acidity. 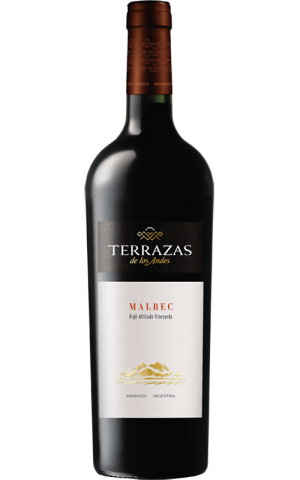 Check Terrazas website for the latest & greatest in wine. Visit Terrazas YouTube channel and check out the latest videos. 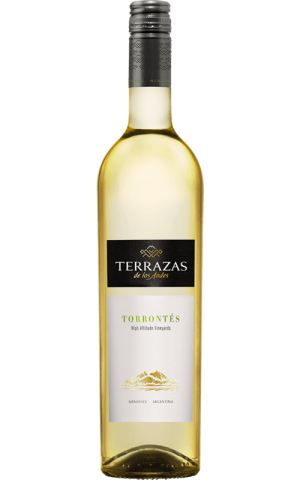 Visit official Terrazas Facebook page for awesome deals & new arrivals.